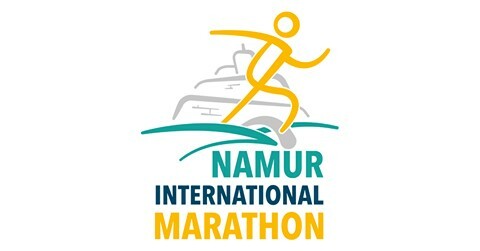 Rudi Curvers, Export Sales Director ENOFILMS, showed the ENOFILMS Name at the half marathon in Namur, Belgium. 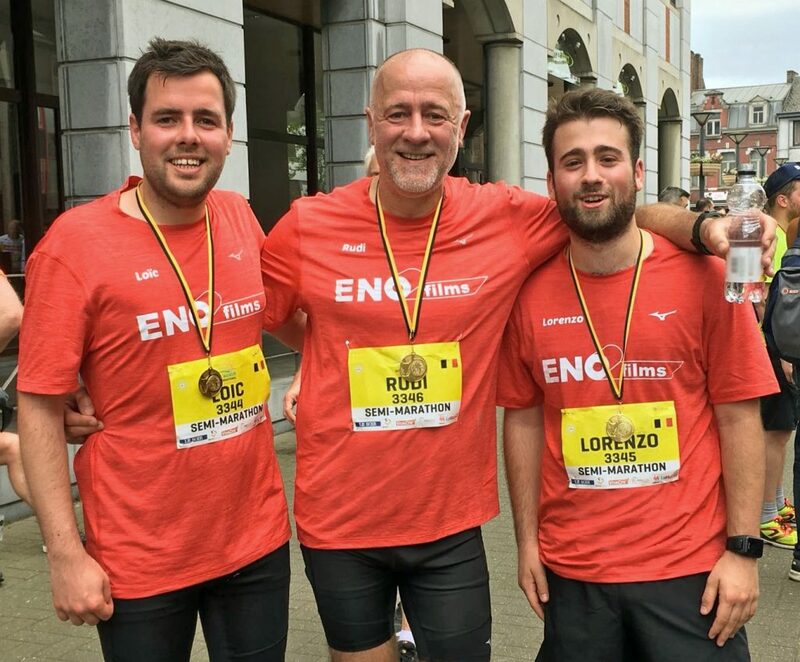 His 2 sons, Loic & Lorenzo, ran their first ever half marathon with their proud daddy in 2 hours 5 minutes, finishing in the first half of the ranking of the 2320 runners. A great performance of the ENO team !!! We optimize packaging processes and reduce your packaging costs. Because only optimally adjusted packaging machines, matched on your application as well as the used packaging material lead to a cost reduction while increasing the security load.